The sales process for a value-added reseller (VAR) can be long, frustrating, and exhausting if not planned and executed strategically. Not only that, it could have costly effects on your bottom line– directly impacting your cash flow and available resources. Every reseller can benefit from a shorter sales cycle, which is why we’ve gathered three tips for point of sale (POS) resellers to close more deals in less time. The old phrase “knowledge is power” is more relevant than ever for POS resellers. Having the proper knowledge on both your clients and your products is critical to a successful sales cycle. Before meeting with a new prospect, take some time to research them and their business. Selling POS systems is all about showing the value of your product, rather than just the product itself. Value means something different for every company, so take the time to research their company and really listen during your first meeting so that you can uncover what they value the most. Doing this will not only create a stronger sales pitch, but helps you build a relationship with your customer, which develops the trust that plays into whether or not you make the sale. Additionally, VARs should never stop researching their products. This seems obvious, but can easily get overlooked as your schedule gets busier and busier. Remember to take the time to educate yourself on the latest product updates, features, and industry news so that you can remain a true expert on your industry and your solutions. Arguably the top reason why your sales cycle takes longer than it should is because of a lack of urgency. Just because a prospect wants and needs your product doesn’t mean that they’ll buy it right away- or at all in some cases. Once you’ve established a need and an interest, POS resellers should create a “need it now” sales approach. Urgency should be incorporated during your sales conversation to give prospects the much needed push they need to close the sale. VARs can do this in a number of ways, such as offering a “limited time” discount or emphasizing ROI. For example, if your customer is looking to buy an add-on purchase such as a loyalty program, lay out the numbers for them based on previous sales research to show the increase they can expect during the first quarter of implementation. It’s important to note that this sense of urgency should not be confused with being pushy- make sure to stay away from aggressive sales tactics. The right amount of urgency could be all it takes to speed up your POS sales cycle. 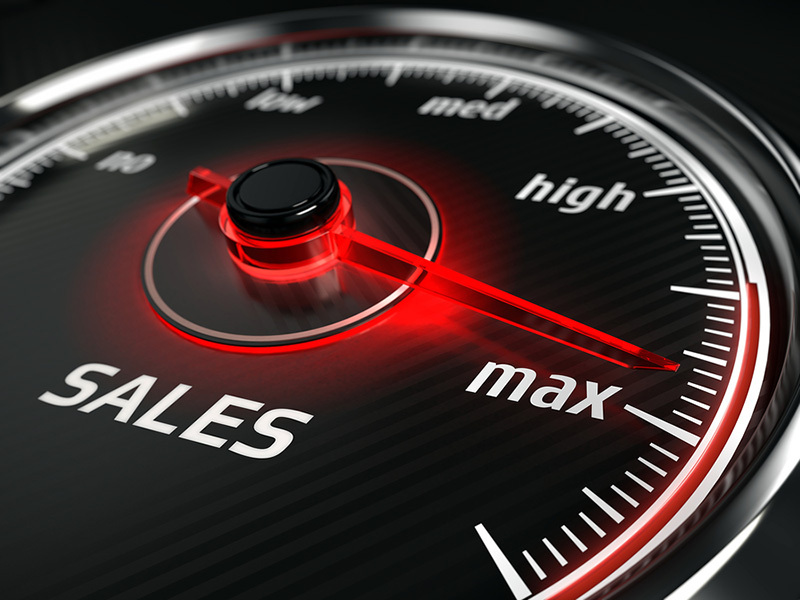 Another factor contributing to a longer sales cycle is a lack of process and control. POS resellers should be following a detailed process for each sale to remain in control of the sales cycle. It’s imperative to understand each and every step of the cycle, and to create a plan and automated process for each. For example, VARs should have a dedicated system for sales meetings, demos, and quoting. When selling POS systems, resellers should always be thinking one or two steps ahead of where your prospects currently are in the sales cycle. This allows you to prepare and streamline the steps, which keeps you in control– instead of your client. All of this leads to a faster, smoother process and a greater chance of closing the deal. Although important, the perfect sales strategy will only get you so far– POS resellers need to also ensure that they are offering the right software to their clients. TallySoft’s retail POS software, TallySales, provides VARs with a powerful solution packed with the features and functionality retailers need for success at an affordability that is attractive to small and medium-size businesses. 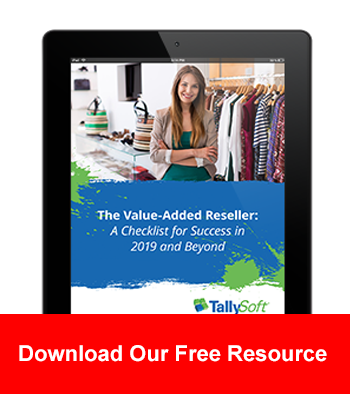 Learn more about TallySoft’s reseller program and consider adding TallySales to your line card to close more sales this year.